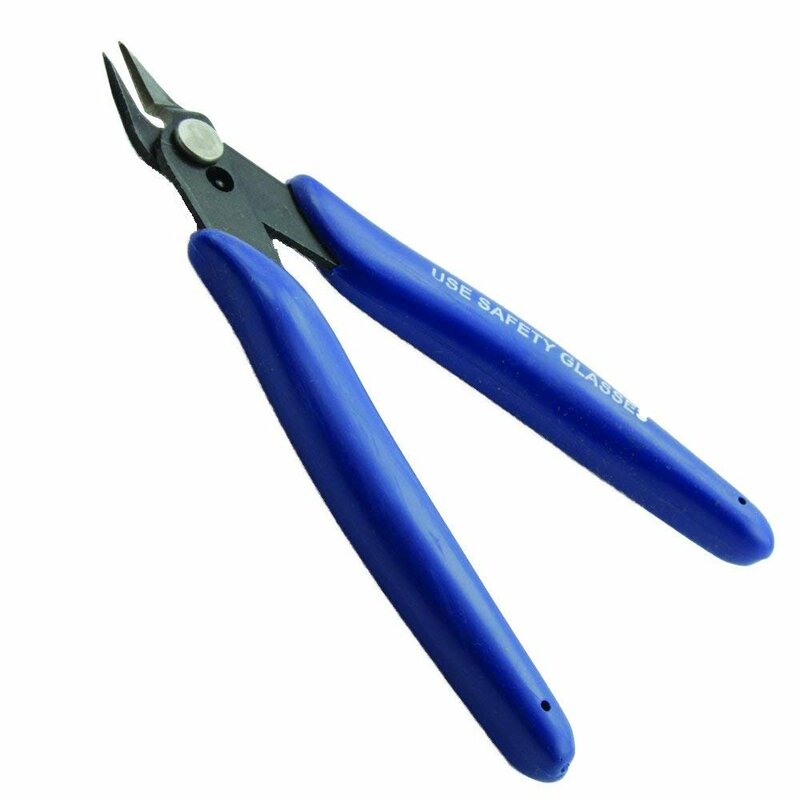 These snips are perfect for cutting apart your Trinity Stamps dies. Simply cut at the tabs that connect the different shapes. An essential tool for any crafter.